Name the player - a new quiz! Discussion in 'Cardiff City Forum' started by TDA, 21 Jan 2018. His first name rhymes with clever. 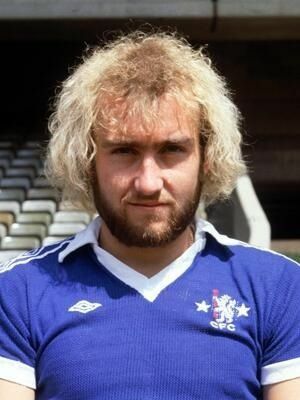 List of clubs he played for between 1976 and 1993, chelsea, barnsley, luton, millwall, palace, bournemouth, birmingham, oxford, gillingham, wycombe. 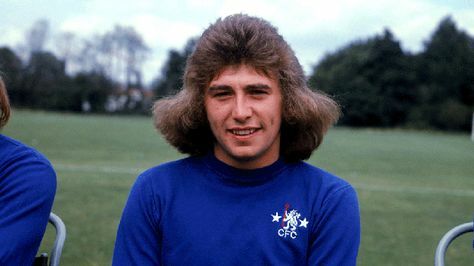 Top scorer with palace in the 84/5 season. I was thinking of a Brum player and the kit I sussed was 76 ish. I went down the wrong path. 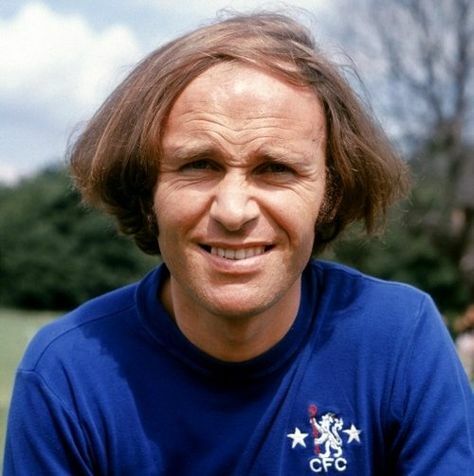 Chelsea must have the record for the most dodgy haircuts ever, check out these beauts.